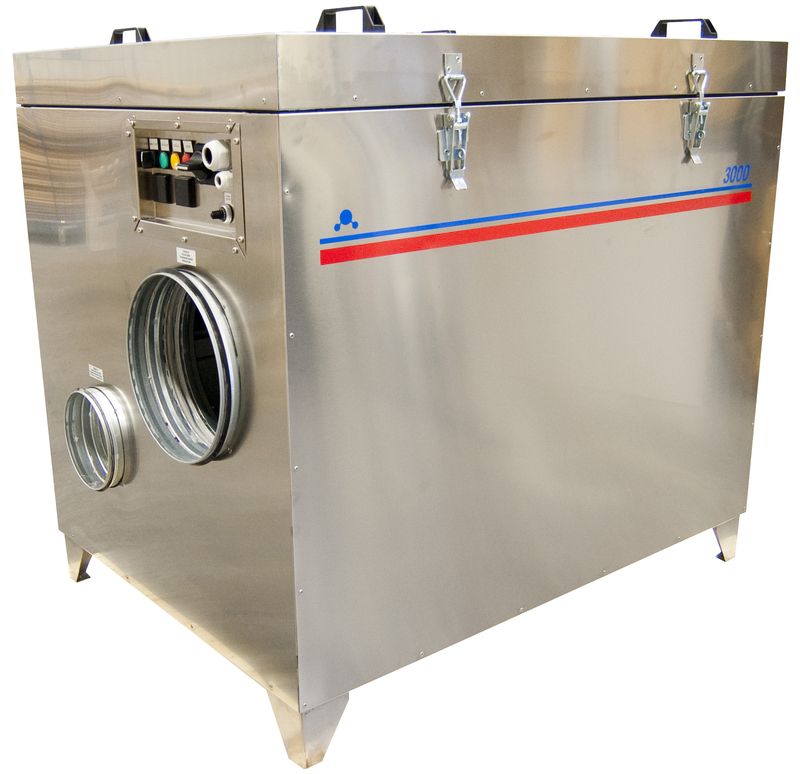 A common type of application we at DehuTech supply dehumidifiers for are freeze storages. When the temperature of the air handled is below -25°C, the unit must be adapted accordingly. DehuTech freeze storage dehumidifiers are equipped with 100mm insulation and special heaters that are designed to work optimally during these special conditions. Are you on top of your moisture problems? Contact us and we will tell you about how we can help!